Team Thrive had an amazing 2018 race season, once again winning the WSBA BARR team of the year! 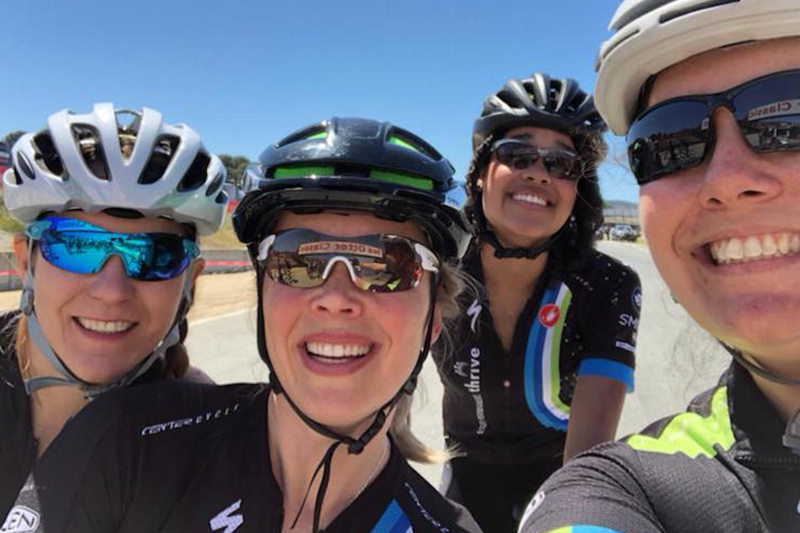 True to our Team Thrive values, we started the season in February by putting on a race clinic promoting women's cycling and rider development. 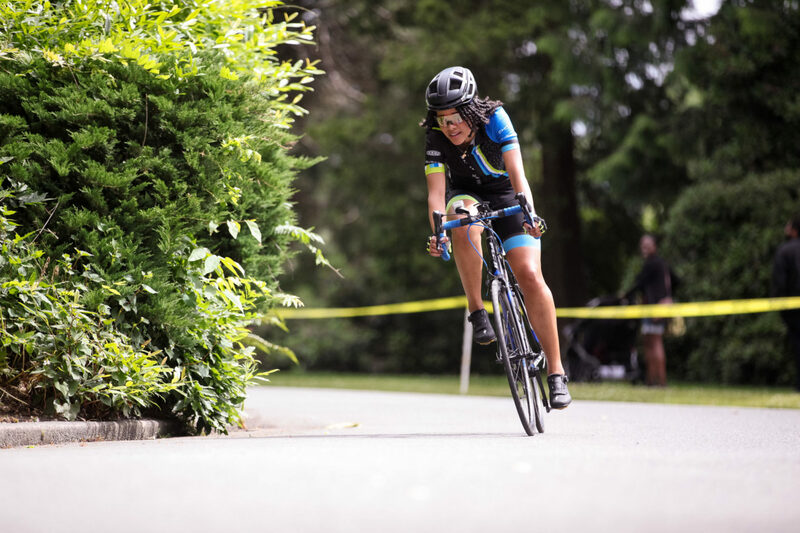 Our Pacific Raceways Clinic and Race included a coached, one-day clinic focusing on a variety of road racing skills, mock races afterwards, and USAC sanctioned races for returning Cat 3/4/5 Women and Cat 4/5 Men. It was chilly day but we all had a blast watching riders get better and more confident in their skills and putting our legs to the test after winter training . March brought more cold weather successes for our team, as our athletes competed at the Icebreaker TT, the formidable, hilly race of IVRR and the NWCCC Omnium with 8 podium finishes for our racers. In April some of our athletes headed out to sunny CA for Team Thrive's annual Seaotter retreat to compete in road, circuit and crit races. It was great to have some fun in the sun and test our skills against racers from all over the country. 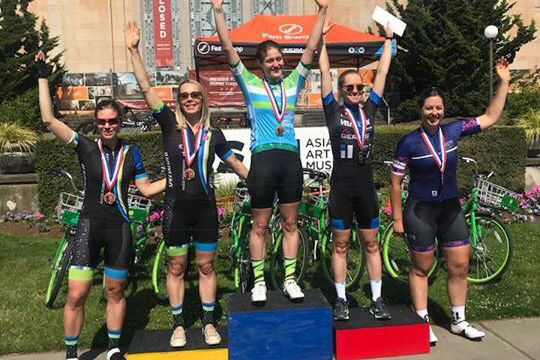 The rest of our road squad battled it out locally at the tour of Walla Walla and competing in the WSBA State TT Championship, where our Niki Weiss got crowned WSBA State Champion in Cat 3. 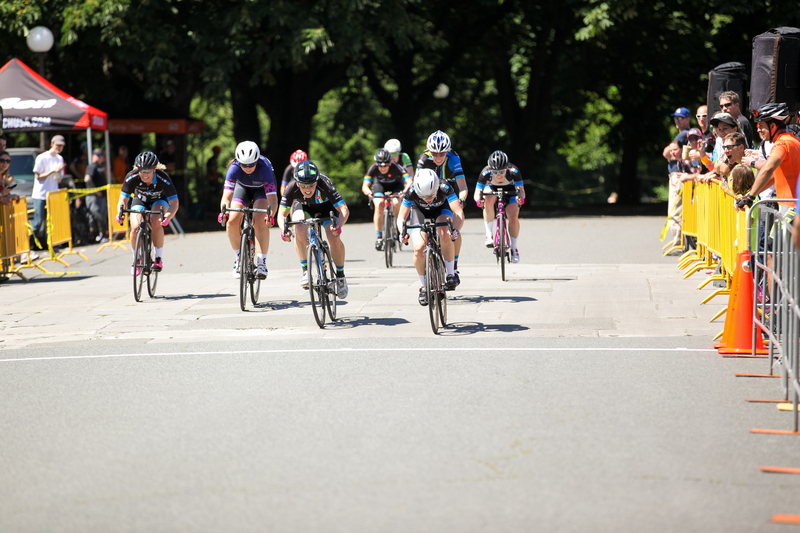 After the 2 stage races in May (Tour de Bloom and Mutual of Enumclaw) our roadies jumped into the high octane fun of crit racing. If there was a criterium, we were there in force, ending up on the podium at every crit in town: Volunteer Park, Redmond Derby Days, Poulsbo Crit, and Ballard. With the 2018 road season in the books we set our sights on cyclocross and have begun our long winter training for another successful year with Team Thrive!